The irrigation tools that one chooses are dependent on several factors that influence the tool that one is likely to settle for. The size of the garden or the lawn may influence what you will settle for. Kilimall offers a wide range of products that you can choose for the purposes of irrigation. All irrigation tools are price friendly, easy to use and there is a variety of what you may choose to settle for. Water is important for the growth of any plant and as such people from dry areas should consider irrigation which is the next effective way to grow your crops. Below are some of the irrigation equipment that you get at Kilimall. Kilimall has a large variety of automated indoor water dripping systems. They come in handy when one values the aesthetic plants in their houses but does not have the time to water the plants. Indoor water drip systems are small in size which makes them look appealing and one can easily confuse them for decoration items. You can get several pieces at Kilimall which can do the work for you for all the plants in your home. Most of the indoor drip systems are automated which means that they release water at certain intervals. Hand held pressure sprayers are probably the most common irrigation tools that most Kenyans are familiar with. This is because most people can improvise and get one at home. Kilimall gives you the alternative option for a hand pressure sprayer which is easy to handle and quite comfortable to use. It is the perfect irrigation tool for a lawn garden or even a small kitchen garden that one may have. Some of the high pressure sprayers that one gets at Kilimall are colorful and stylish making irrigation an interesting activity. Someone with a large garden may prefer to have a garden hose water pipe which is one of the tools that one gets at Kilimall. The hose pipes come in different colors giving the user the option to settle for the color that best suits them. The garden hoses are expandable and have several spray modes making them the ideal tools for someone with a large garden or a larger piece of land that would need more than a hand sprayer. A larger garden may need more than a hose pipe or even a sprinkler. A large piece of land requires a water system that can efficiently circulate water throughout the garden. 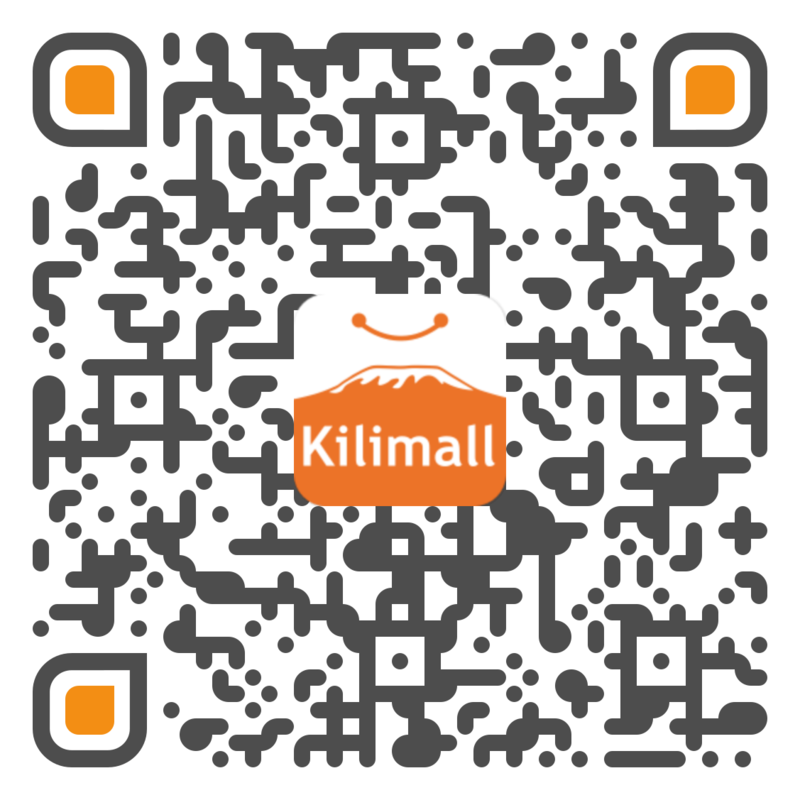 Kilimall has a wide range of tools that can be used for this purpose. Drip tubing irrigation is the most ideal form of irrigation that can cater for a larger piece of land. Kilimall has several tools that are used for drip irrigation and most of them are designed in such a way that they save water more than other forms of irrigation. Drip irrigation tools that you get are easy to fix and assemble such that one can even do it without the need of an expert. Most of the tools that you get at Kilimall offer drip irrigation services which is perfect for people in large scale farming. Kilimall is the one stop mall that has everything that you need in terms of irrigation including appliances that may be used to compliment irrigation. Most of the products that you get at Kilimall are affordable and price friendly. Kenya is an agricultural nation and having an affordable option for irrigation is probably the best thing. Kilimall makes the dream of everyone in Kenya including farmers come to a reality by having affordable irrigation products that go a long way in improving productivity.